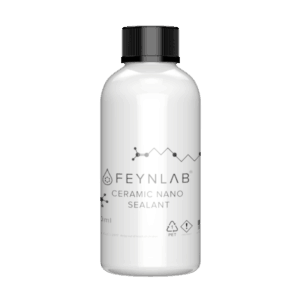 Assists in the removal (leveling) process of ceramic coatings. 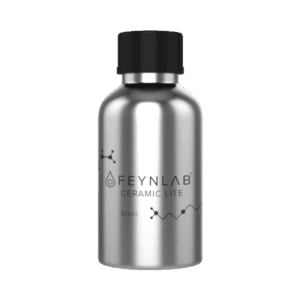 Perfect for use with Heal Lite and Ceramic Plus. 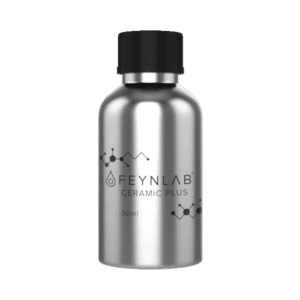 Compatible with other coatings not manufactured by FEYNLAB. 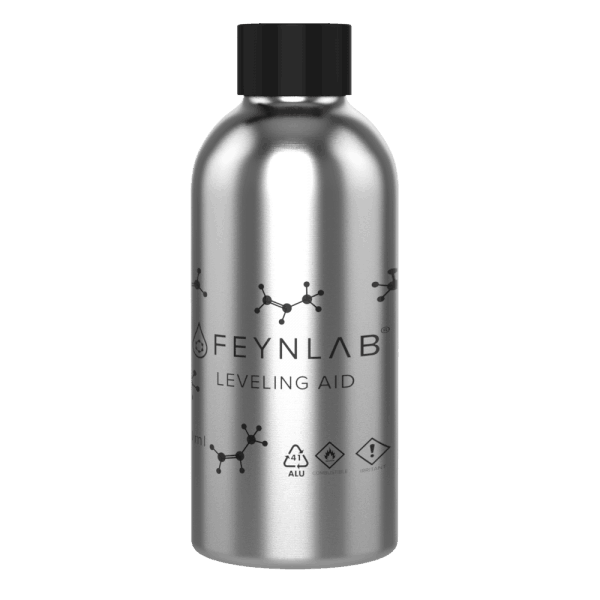 Feynlab Leveling Aid is the schizzel. 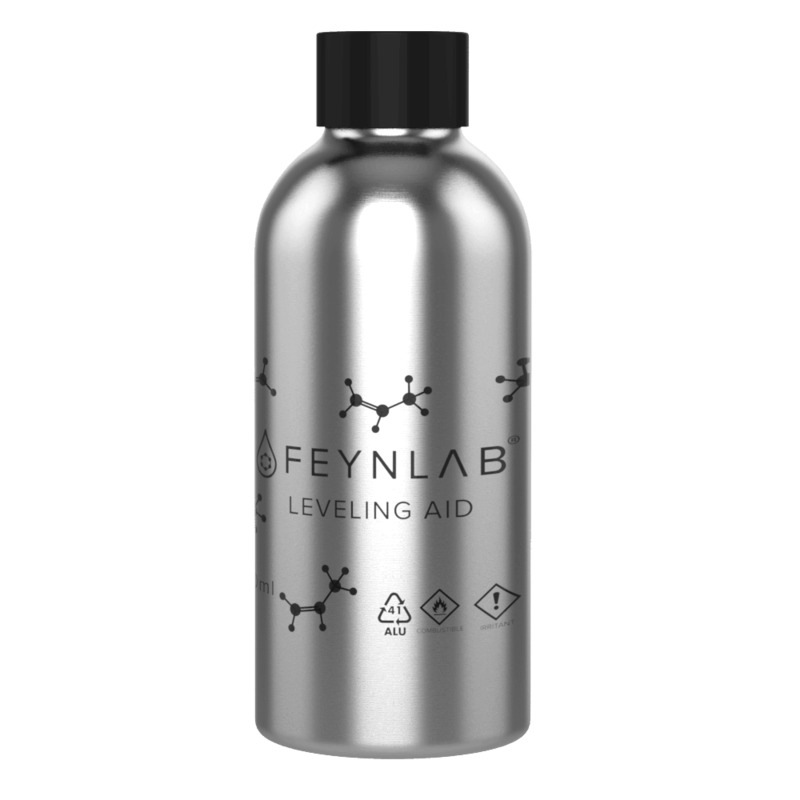 Pro: I can’t believe how easy it makes the leveling process. I have used it with other coating that typically come off like maple syrup and it was a breeze. Great product! Con: You need to wear a respirator as it has a pretty strong odor. 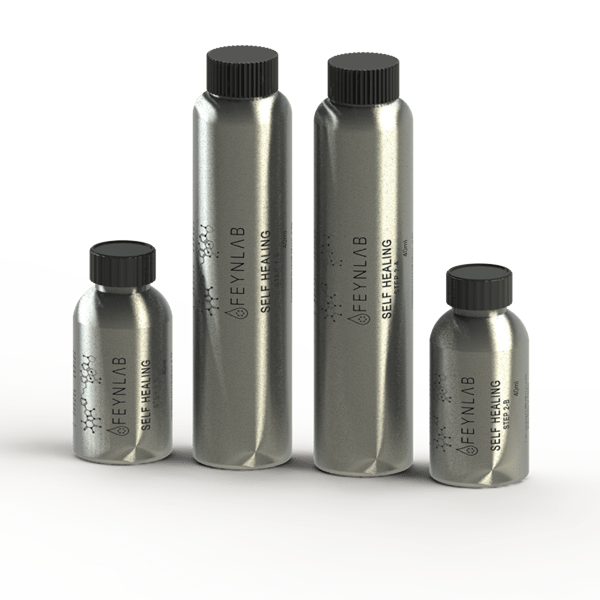 Leveling aid makes installing self healing coating fun! The clarity and gloss it reveals is so crisp!